Recently IDC produced a report looking into the Order Management market. 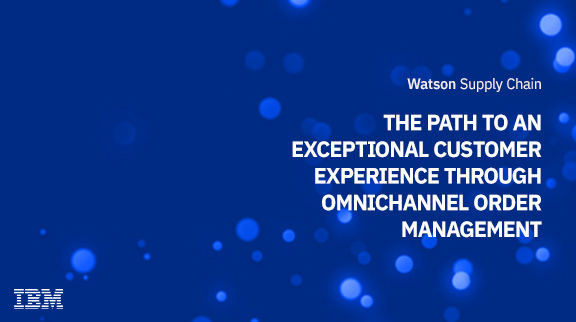 The findings examined the impact that Fulfillment can have on the customer experience. IDC was able to make recommendations as to how retailers can adopt Order Management. Join this webinar to discover how your organization can take advantage of fulfillment capabilities to deliver on the brand promise for customers.